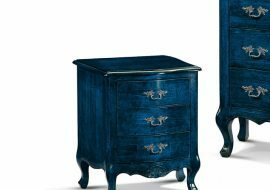 Orsitalia presents Venere contemporary baroque wooden night accessories: nightstands with three drawers and chest of drawers. 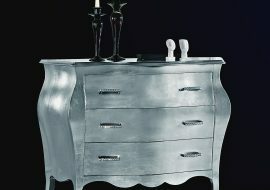 Orsiitalia produces night collection Venere completely in Italy with skilled Italian handicrafsmen. 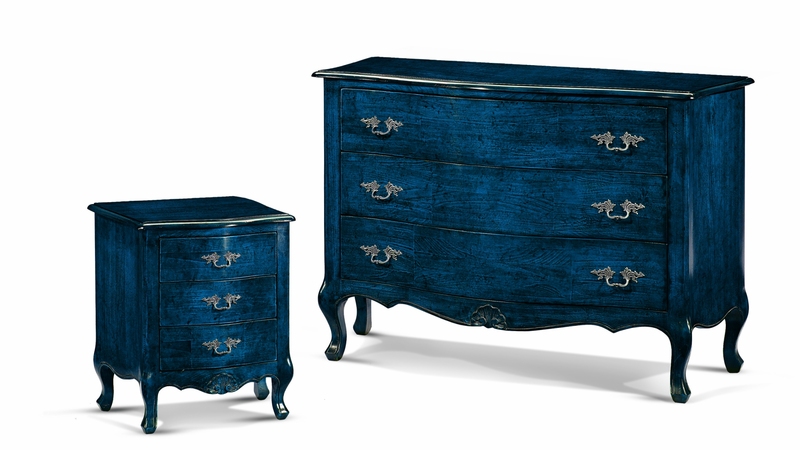 ORSITALIA gives a wide choice of wooden finishings in order to give always exclusive and custom-made fusnishings to their customers. 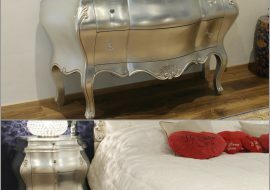 Orsi Italia supply wooden nichstands and chest of drawers with full colored enamels or special silvering or gilting always hand-made. 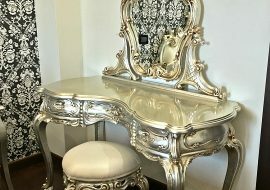 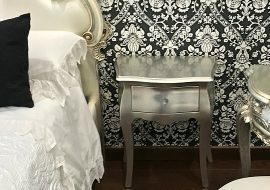 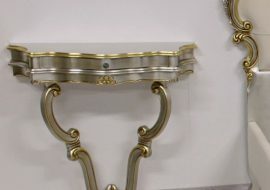 Orsitalia gives also a wide choice of handles or knobs: in Swarovsky, Murano’s glass, chrome-plated or gold-plated classic or contemporary metal handles; to make these luxury baroque pieces of furniture perfect for luxury classic bedroom or high-living modern room or fashion shops.